A song highlighting the massive drug problem facing Punjab. When it comes to raising awareness with the youth, there is one weapon more effective than almost any other and that is through music. 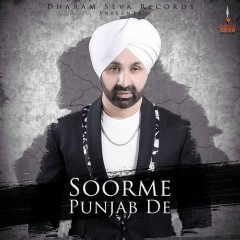 Sukshinder Shinda releases his new single ‘Soorme Punjab De’ to highlight the drug addiction in Punjab. “I really believe that music in general gives us the potential to inspire a change. This single was a way for me to highlight the awareness of the ever-growing drugs problem in Punjab, we need something fresh and relevant and that young people would actually identify with in order to prevent further escalation within the future generations”. Said Sukshinder.